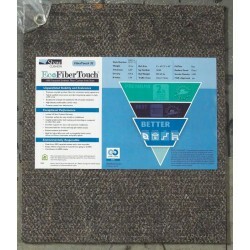 Shop for rebond carpet pad at Carpet Express. 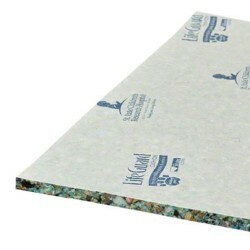 Carpet Express is happy to offer a great selection of the time-tested industry favorite, rebond pad. 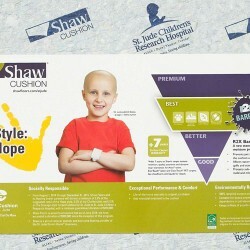 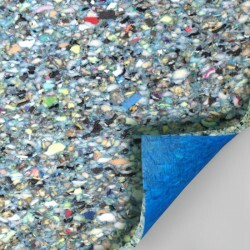 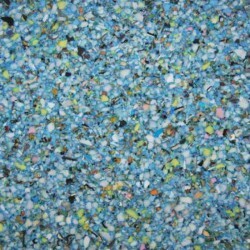 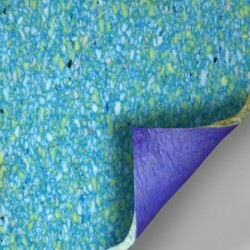 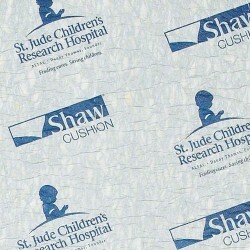 Rebond pad is made from repurposed high-density foams. 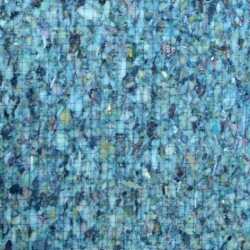 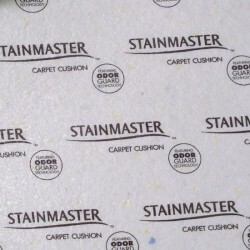 This is the most common kind of carpet pad. 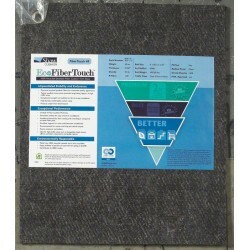 All Rebond Carpet Pad is sold in 10-yard increments.